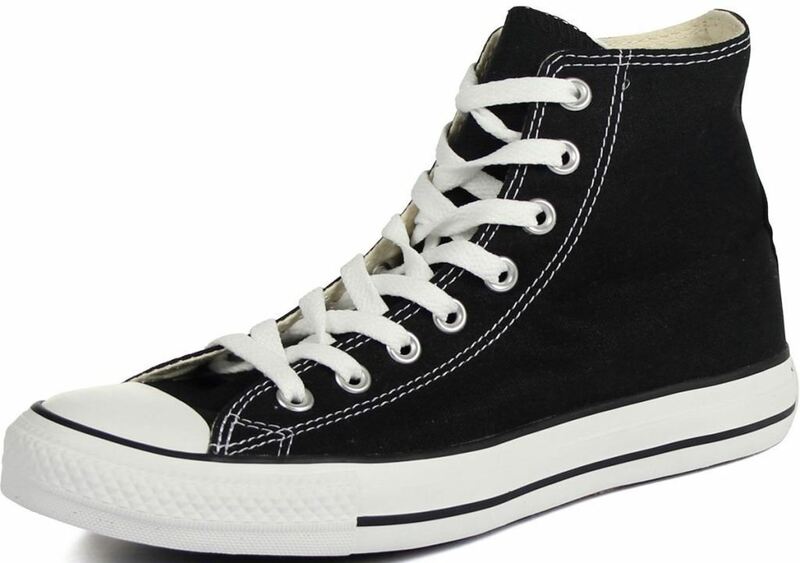 The classic Chuck Taylor Canvas Baseball Boot, the Allstar High still utilizes the same design since Chuck, 'the ambassador of basketball', wore them himself. 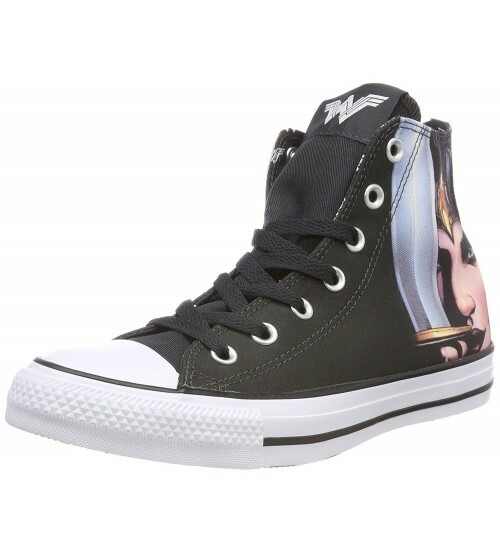 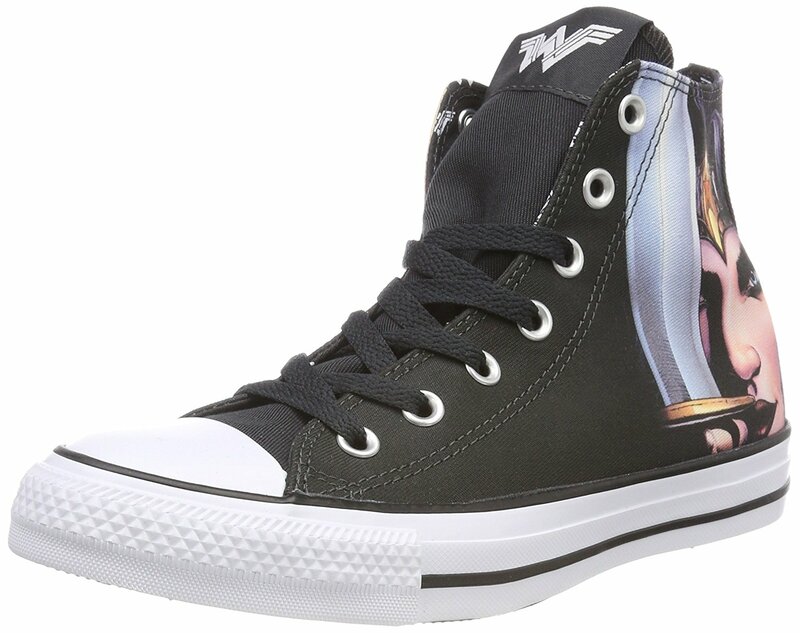 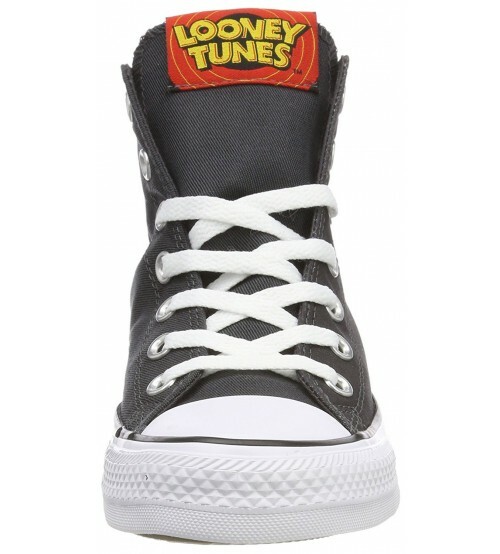 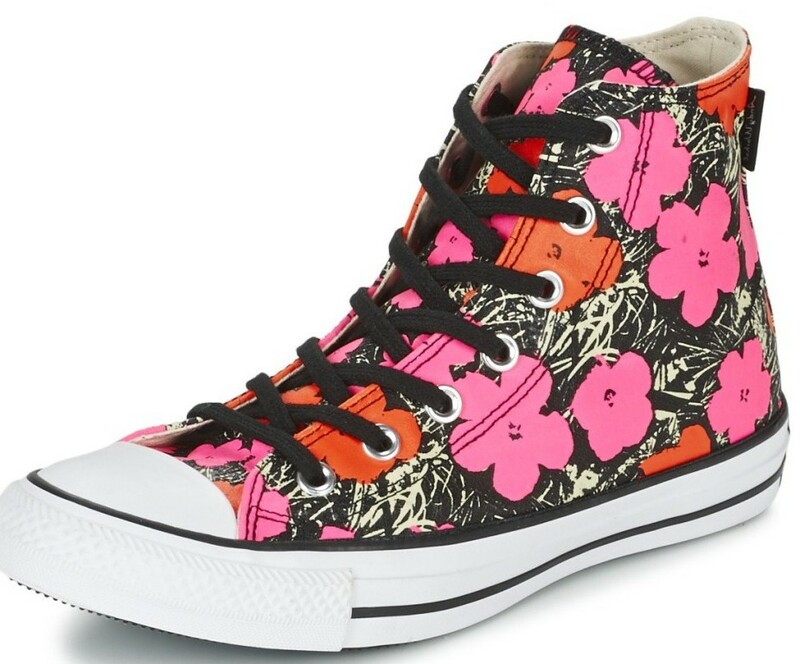 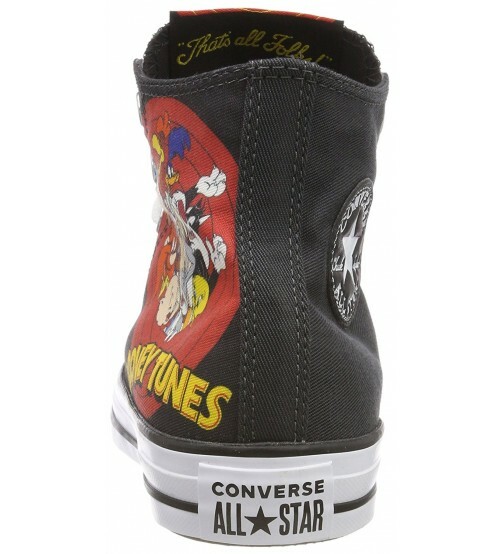 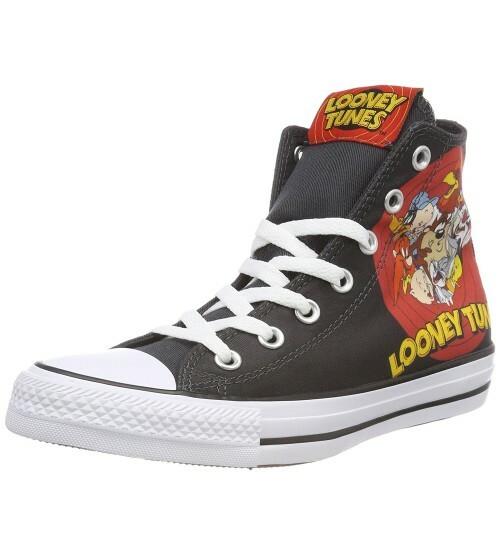 A canvas upper makes this boot durable and breathable while the classic Converse badge can be found inset and this particular version features prints of your favourite Looney Tunes characters. 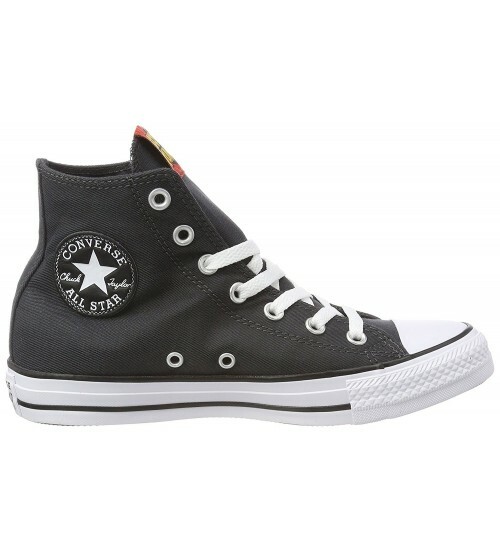 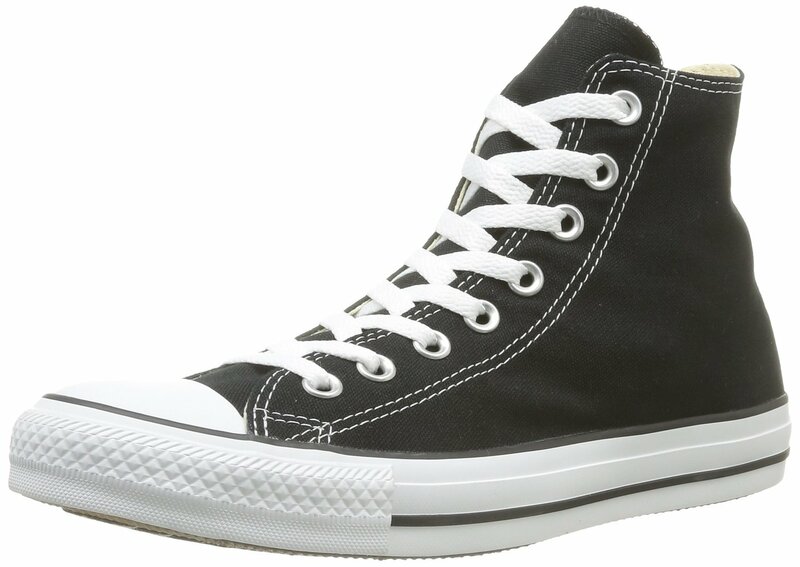 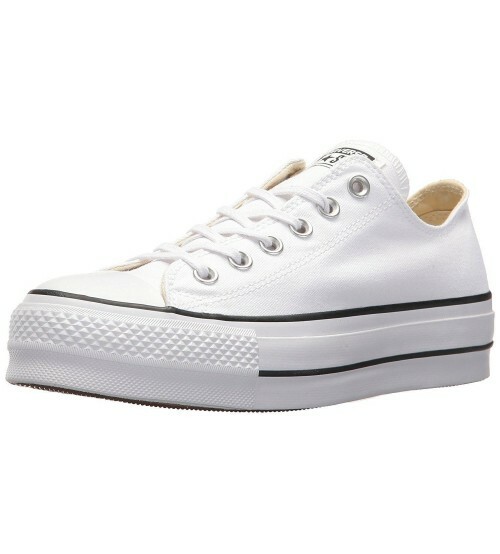 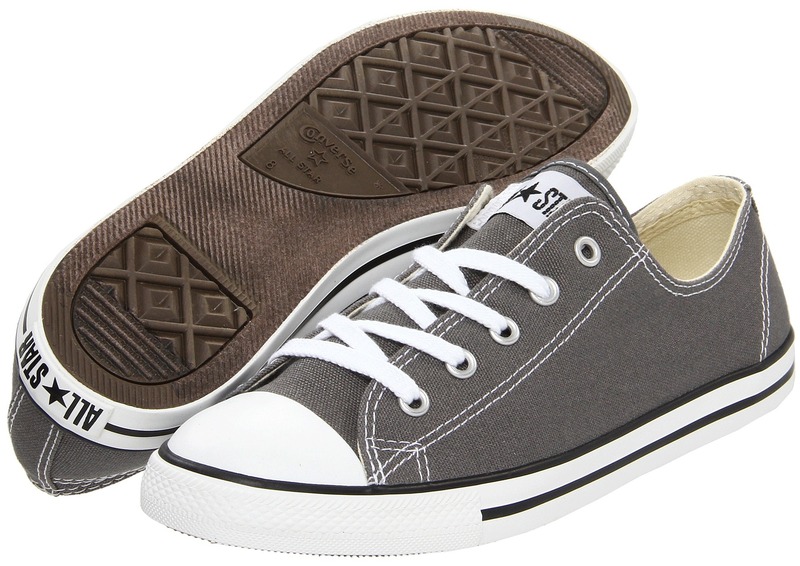 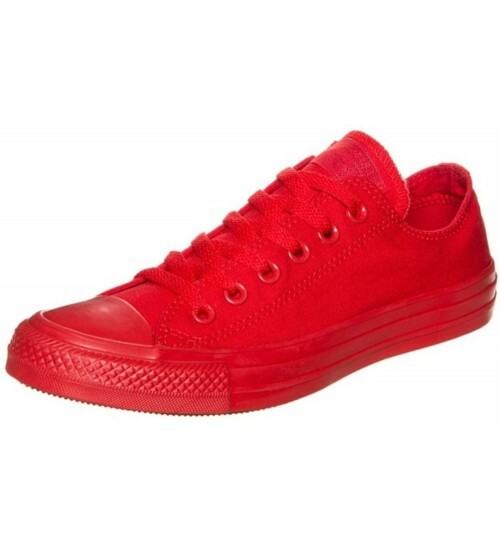 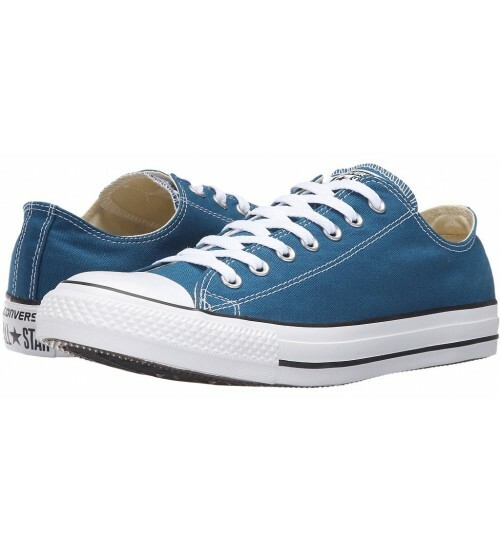 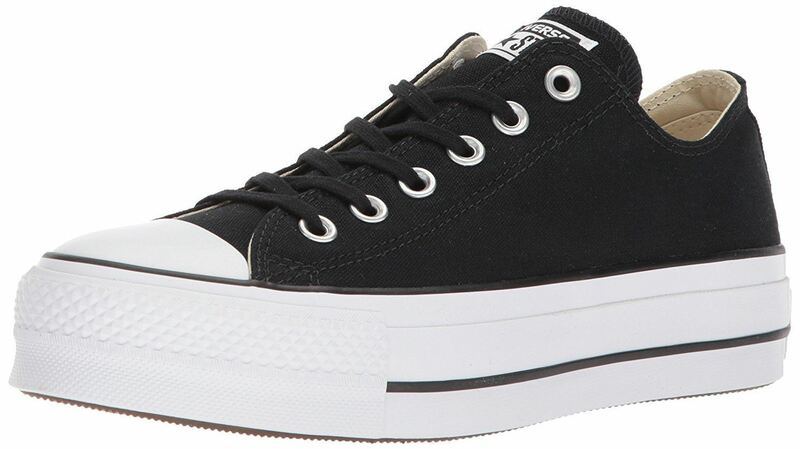 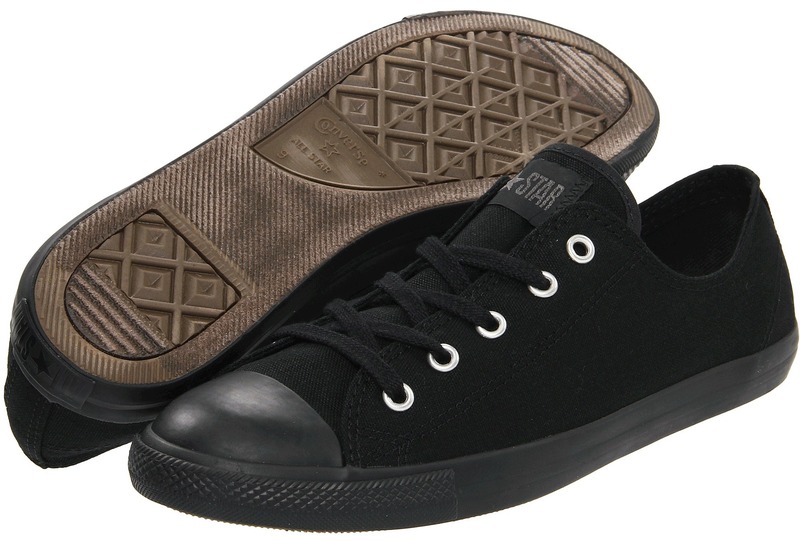 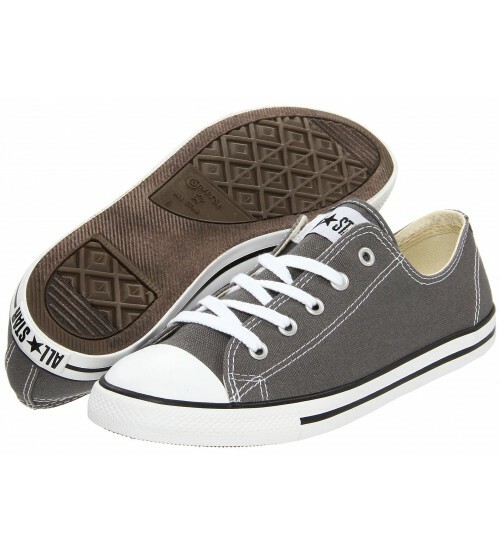 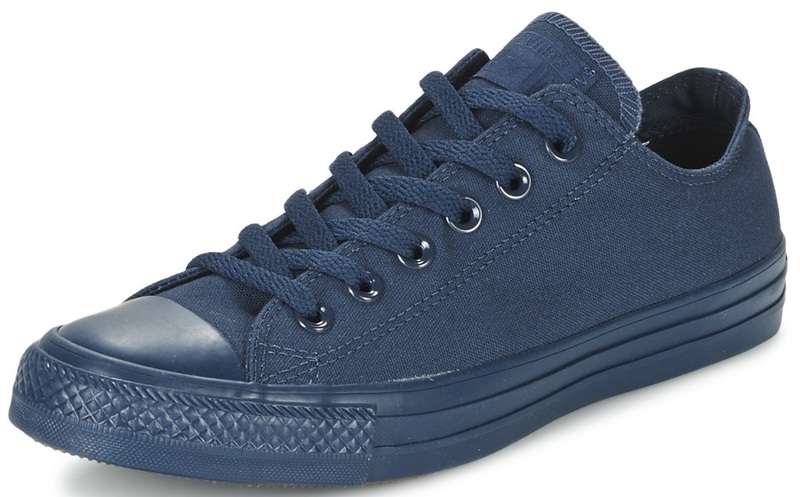 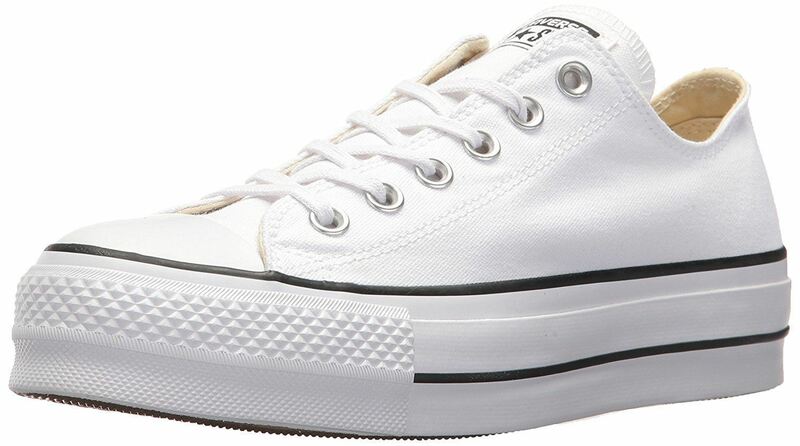 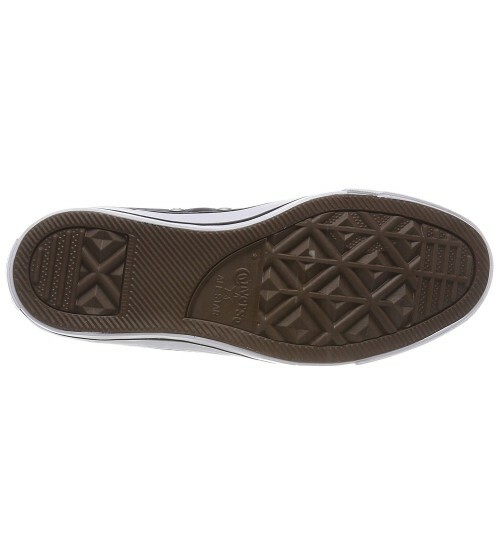 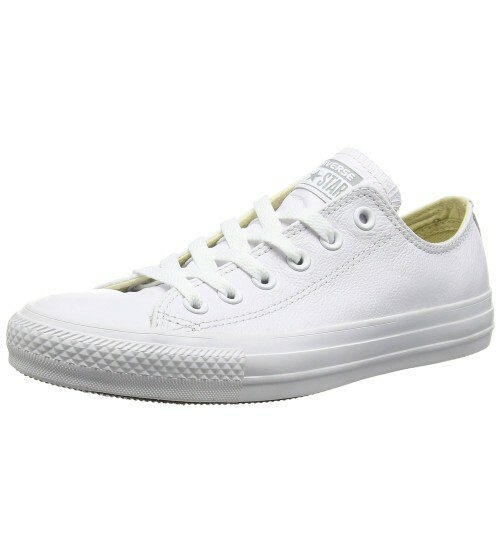 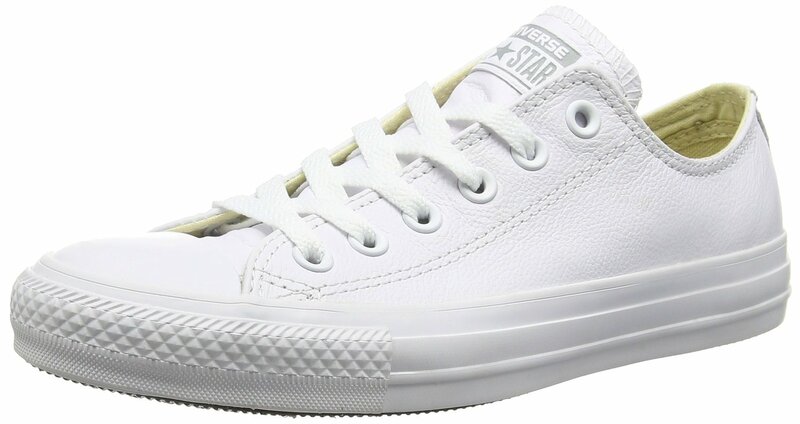 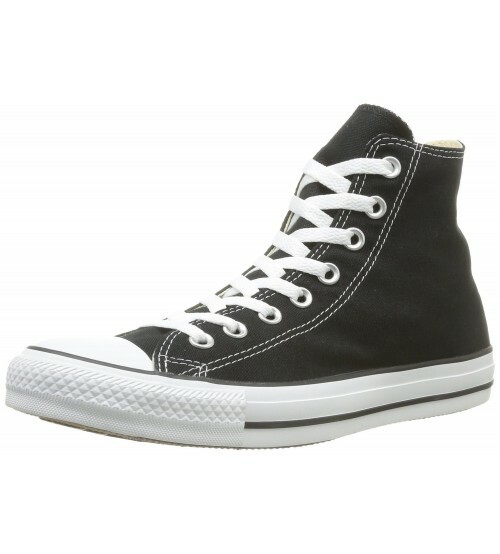 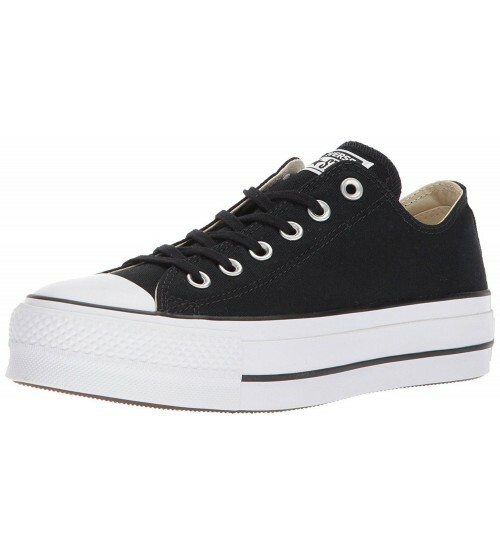 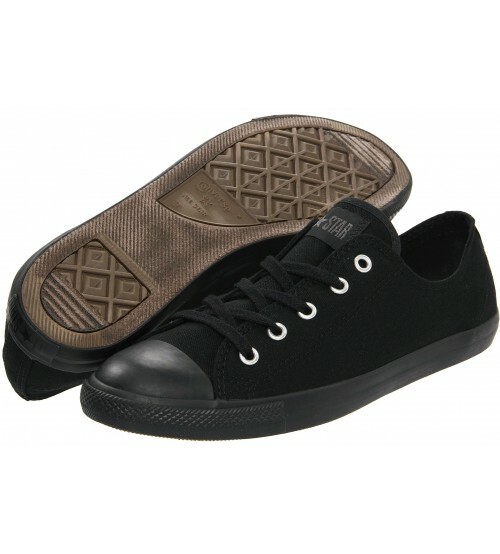 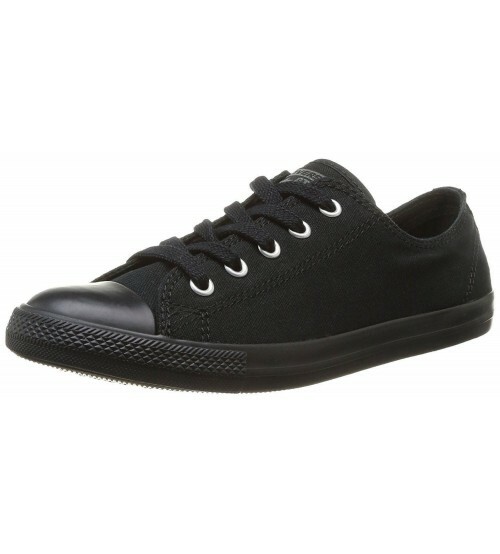 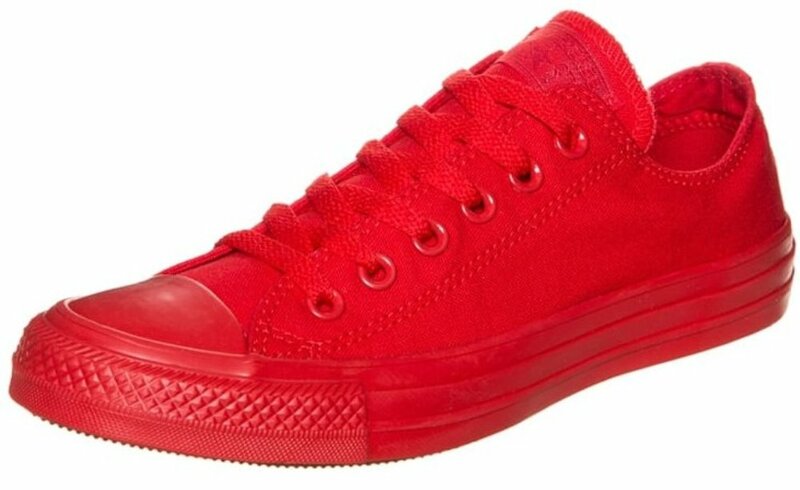 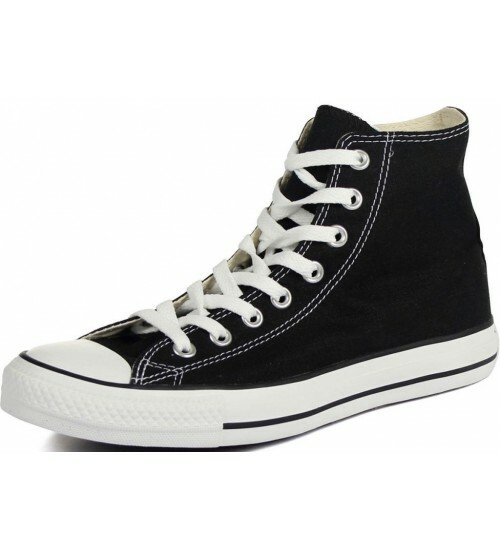 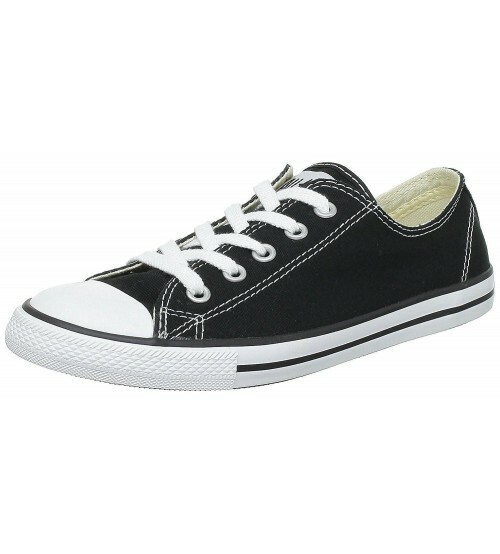 Also features the world known rubber toe cap and classic rubber outsole, this makes the Chuck Taylor Allstar Hi hard-wearing and long lasting. 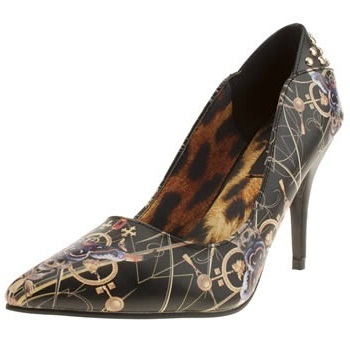 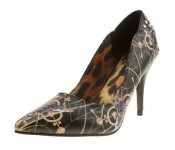 A perfect shoe for the fashion conscious customer all year round. 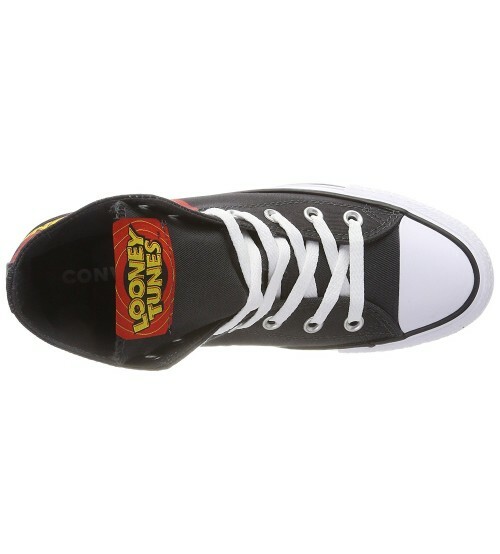 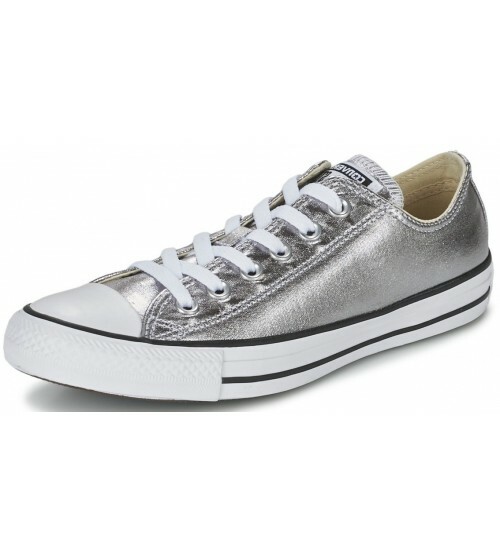 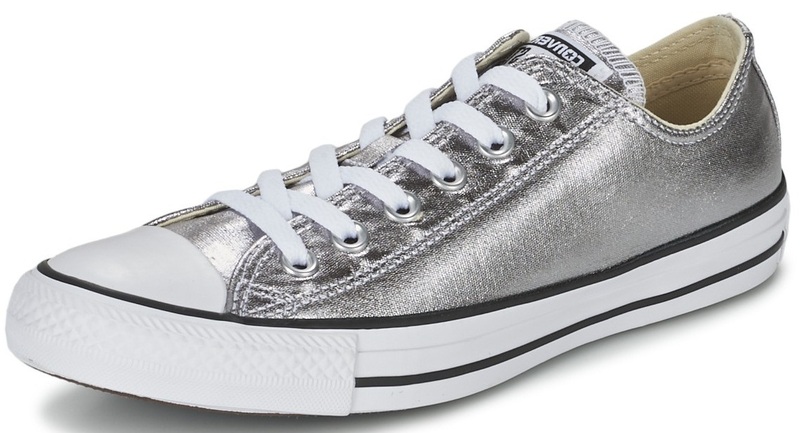 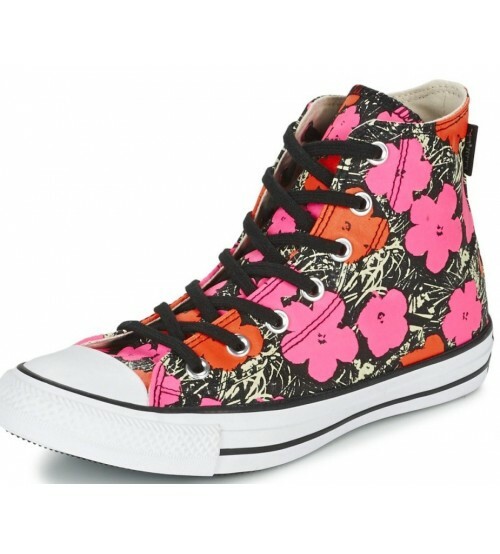 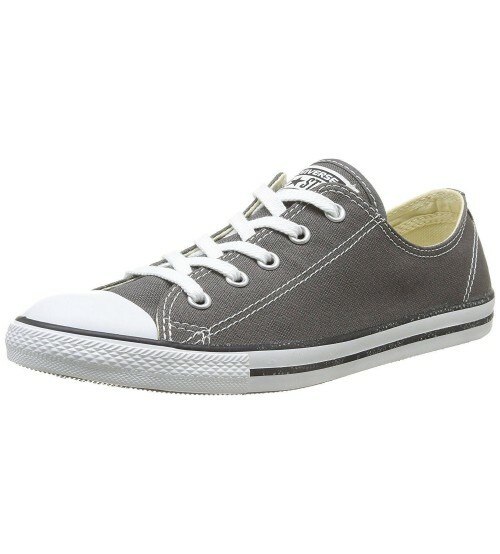 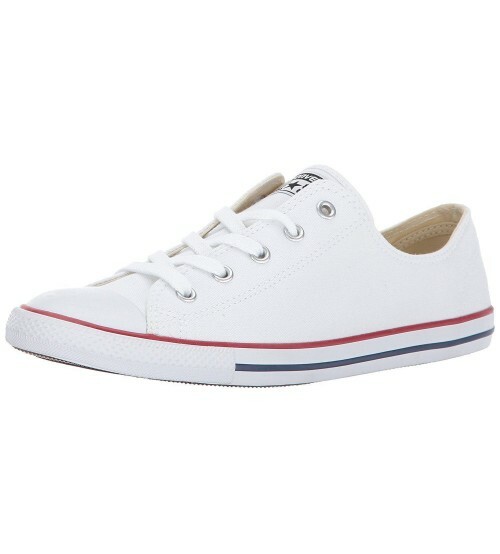 This shoe will make you stand out from the crowd and will never go out of fashion!